This is my first cover shop, but it isn’t my first time making a cover; so, feel free to request. If you don’t respond within 48 hours your cover becomes a pre-made. I can do up to two covers per person. I will accept and decline the requests that I want to. I don’t ask for follows. Payment is easy and may vary. -Your honest opinion on the summary and outer appearance of my book, The Drug Lord’s Child. -To read the first chapter of my book, The Drug Lord’s Child, and comment honestly. -Your honest opinion on the cover of my book, The Drug Lord’s Child. I will give you payments like the ones above, once I have accepted to create you covers. Colours: Warmer toned. Pinks, reds, greys. Mood: Script font for the title. Mood like, love gone wrong, but not really dark though. 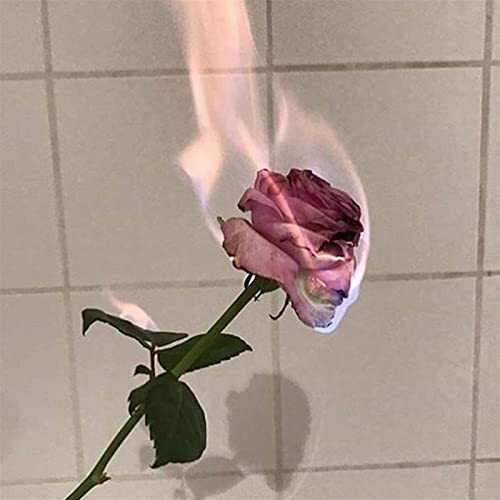 Images(Optional): Burning roses. Here are some ideas but you don’t have to use these ones. Hi! You are accepted! You don’t need payment. Thank you for requesting. I will try my best. Hey sorry this is late, but I forgot to add, could you put this sticker somewhere on the cover! Thankyou! I have finished your request! Let me know if you have any concerns, or want change to be done. I love it so much!!! If you could just take out the “(un)love poems” that would be great (: Thank you so much omg! In which one? And which one do you like and will be using? Bump…I am now taking FREE requests. Summary: Mira is a young and powerful Project Manager for a powerful architect in the Kansas City area. She lives a good life until a robbery reveals that her simple family heirloom is much more than a harmless necklace. It is instead a very special key that many people would do anything to have. The necklace to open the gates of Heaven, or the gates of Hell. That robbery sends her diving into a criminal underworld where angels and demons exist, good is always in a constant fight with evil, and Mira finds who she truly is.